Rima spent her early career as a chartered accountant at PwC auditing FTSE 100 companies, transitioning into designing, building and delivering global learning and development programs for over 3000 global staff within the organisation. Wanting to work in a more dynamic environment, she joined Escape the City, to support a diverse community of career changers find more meaningful work or start businesses. This is where she saw firsthand the power of motivated, passionate, hard-working individuals, working together, to create the world they wanted to live and work in. She focused on amplifying the connections, successes and collaboration within the 1000 strong community. Most recently she spent a year leading an international group of 40 digital nomads across 12 cities on four continents with Remote Year. 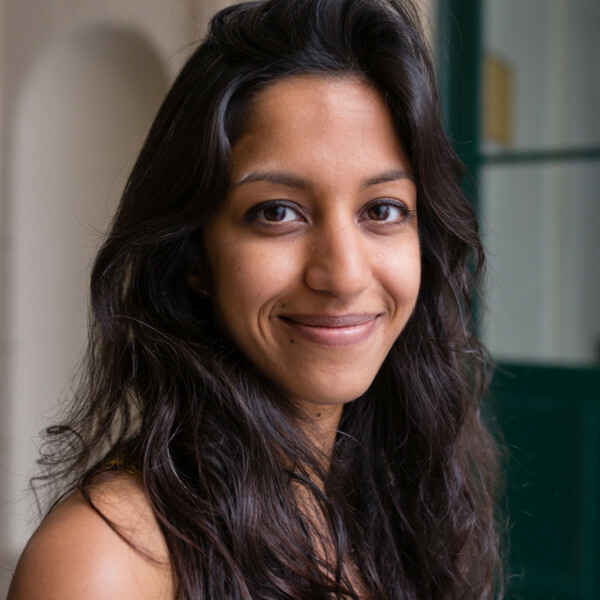 Rima also spent time as a Samaritans listening volunteer and as the project manager for TEDx Brixton.